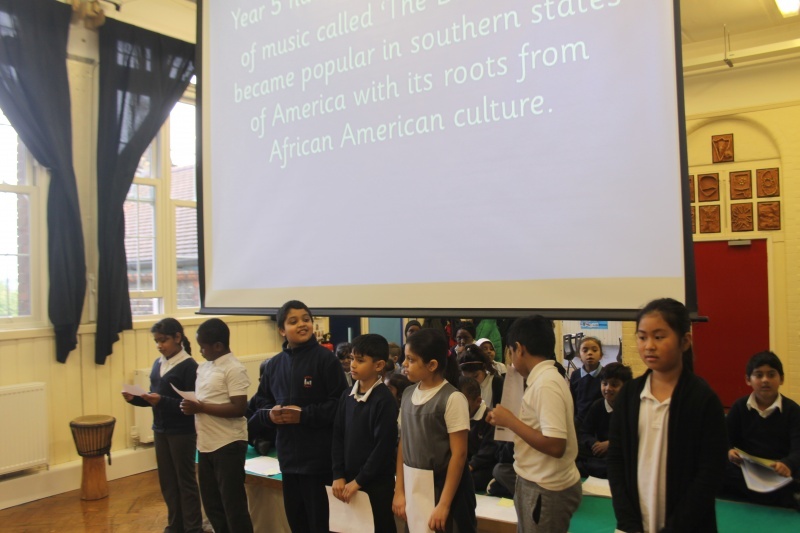 As you may know October is Black History Month. 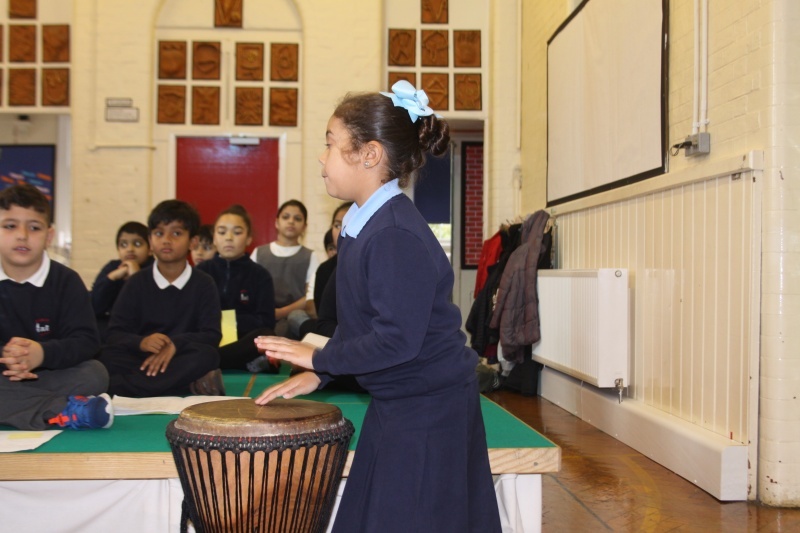 In school we have been focusing on that this week, with a focus this year on music. 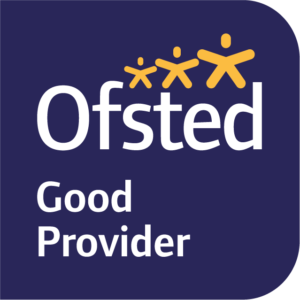 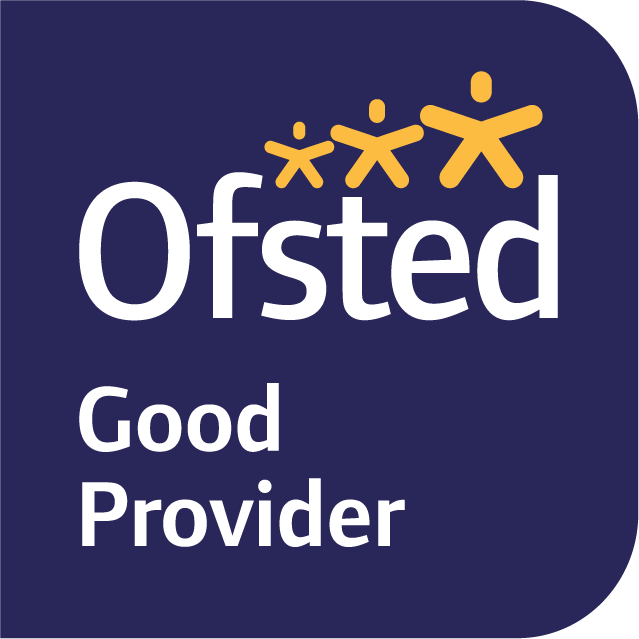 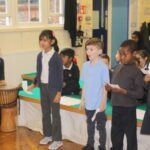 It has been lovely to hear so much music being played and sung around the school, and the children have really enjoyed this. 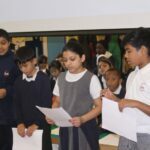 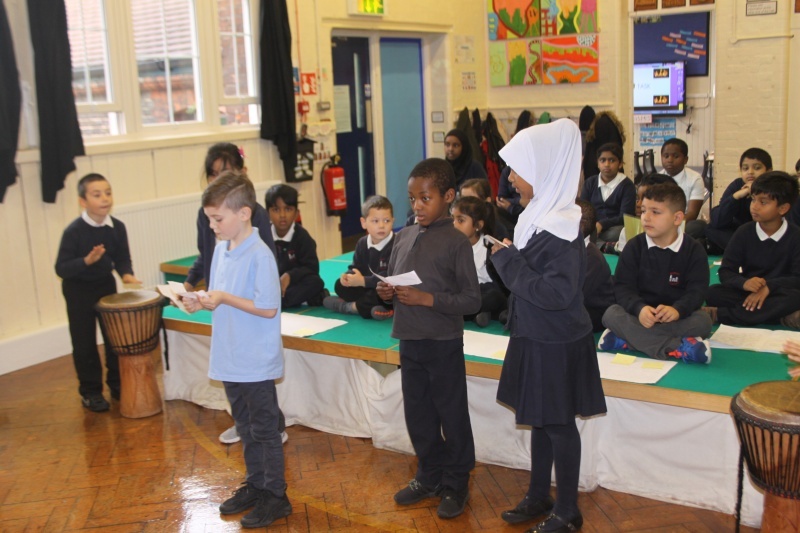 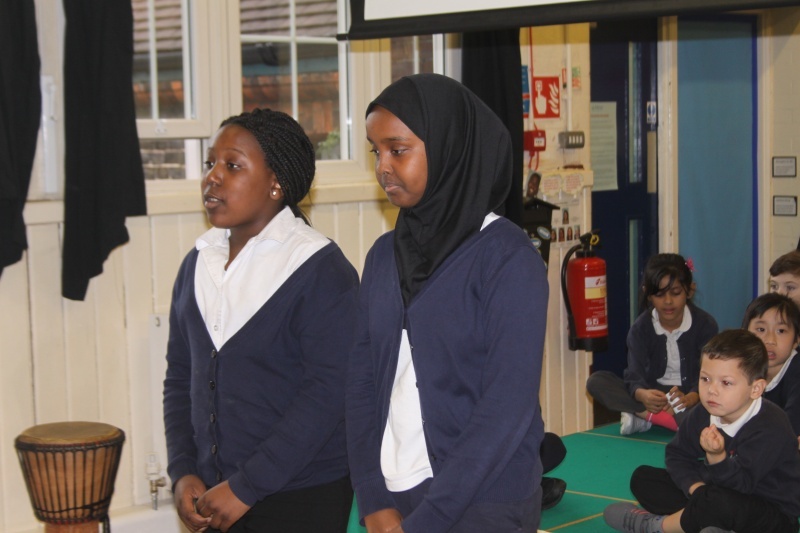 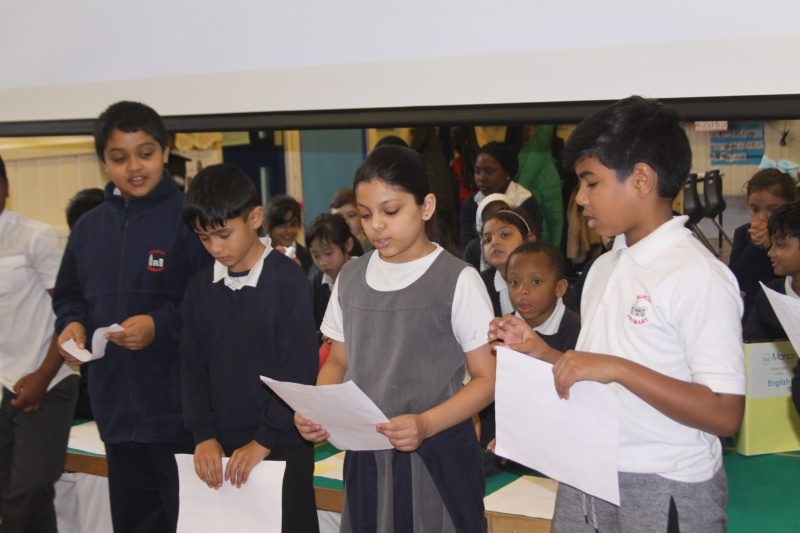 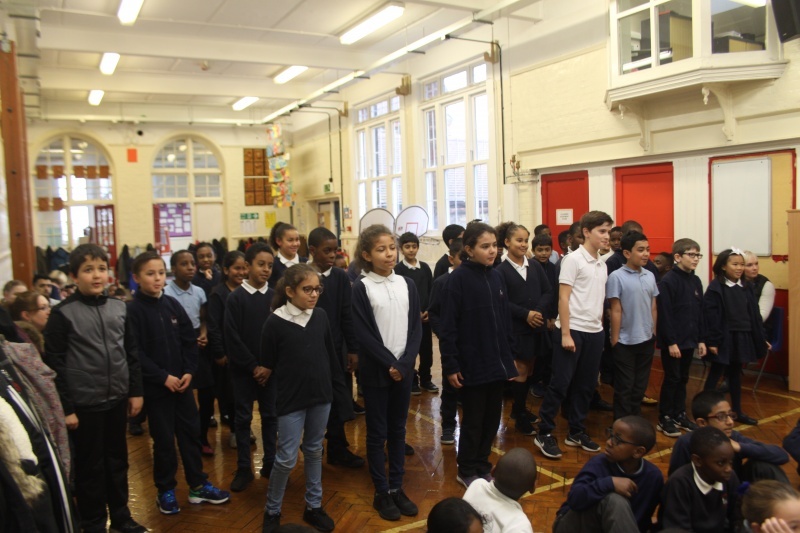 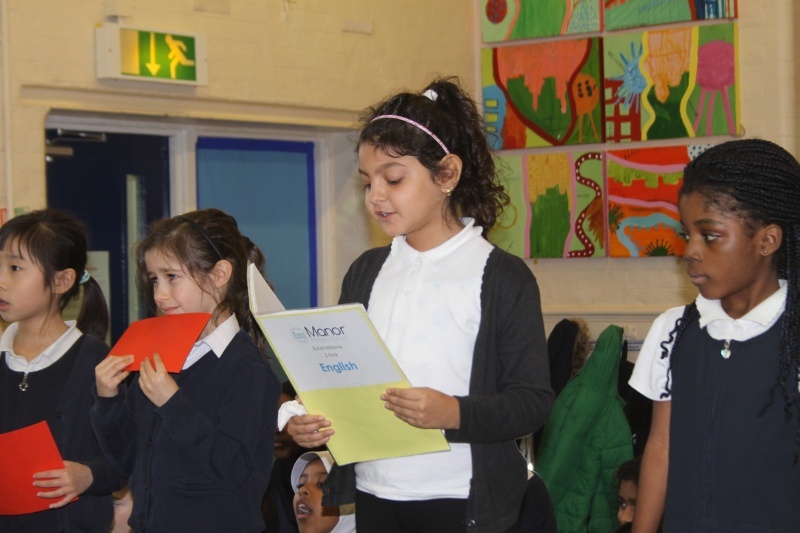 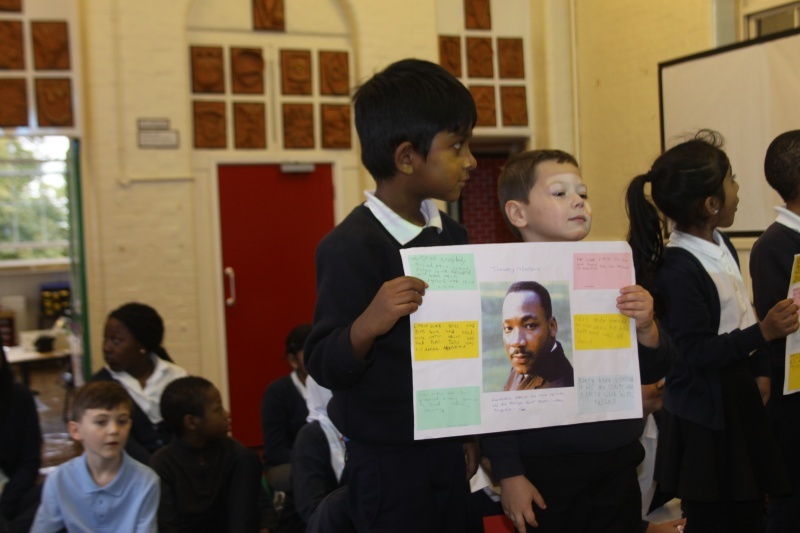 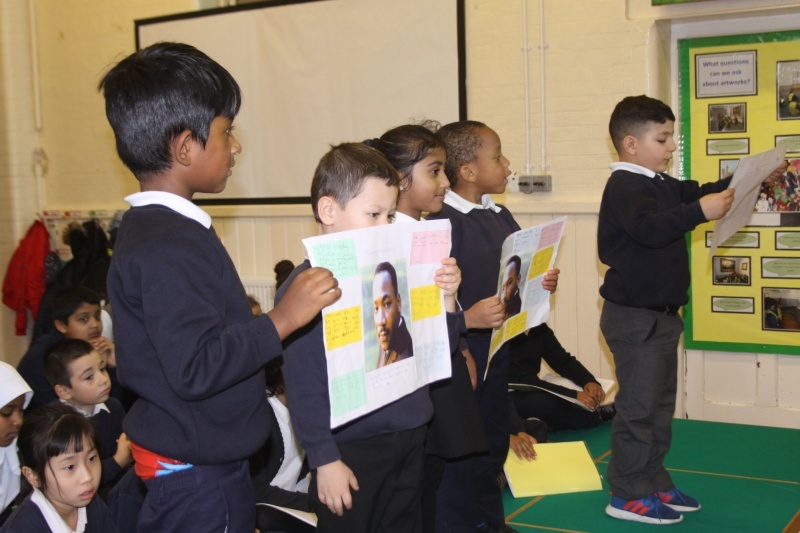 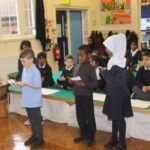 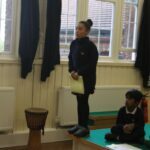 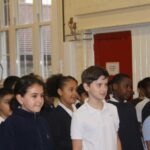 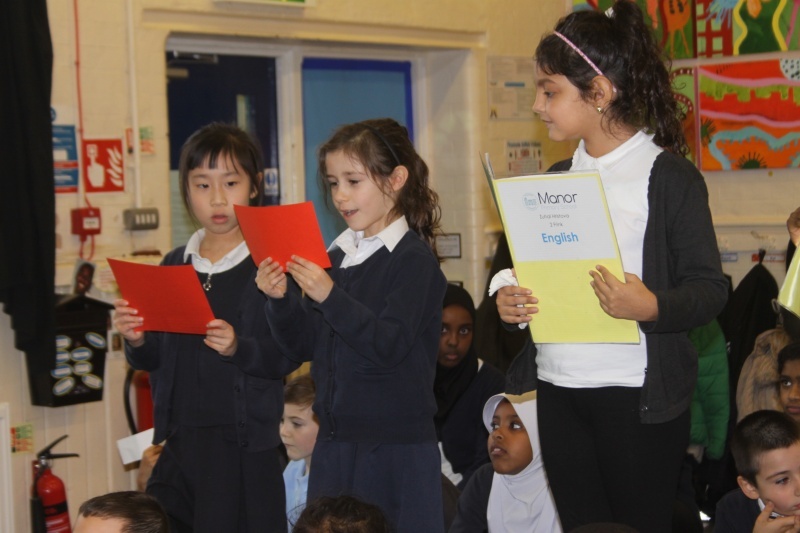 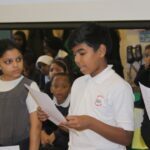 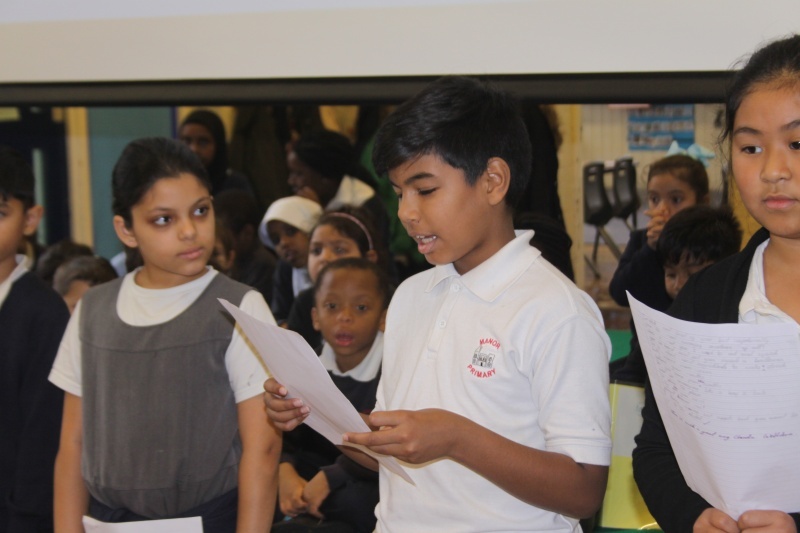 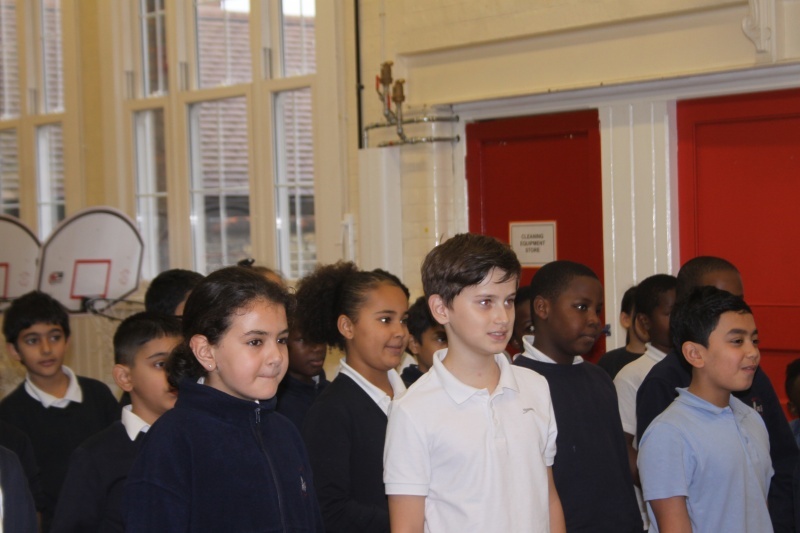 We have marked the end of the week with a sharing assembly where all of the classes came together to share what they have been learning this week. 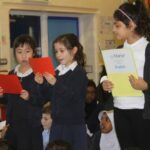 It was a lovely way to end the half term. 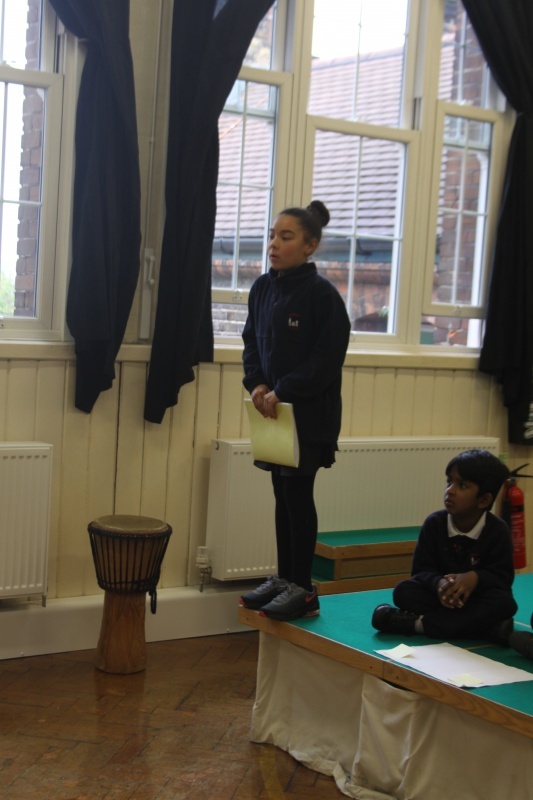 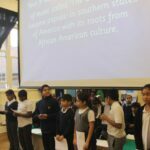 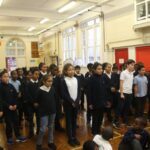 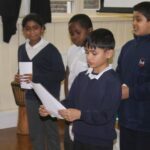 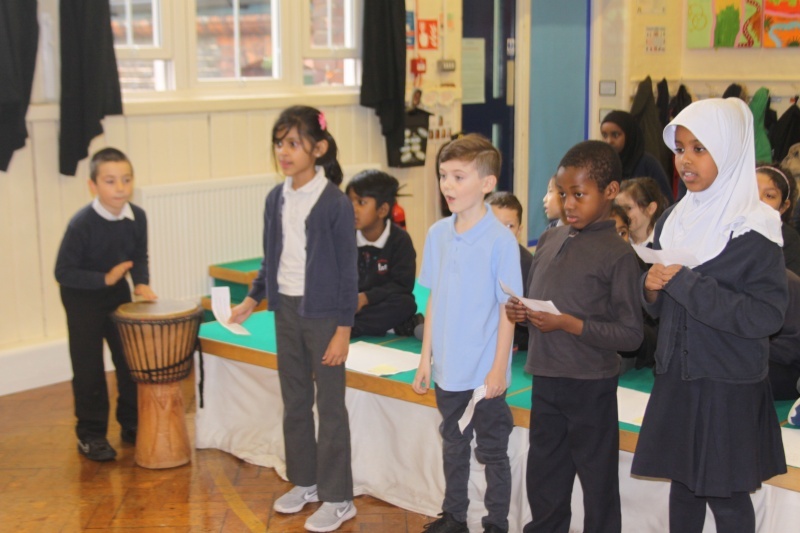 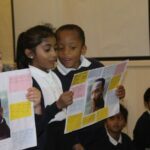 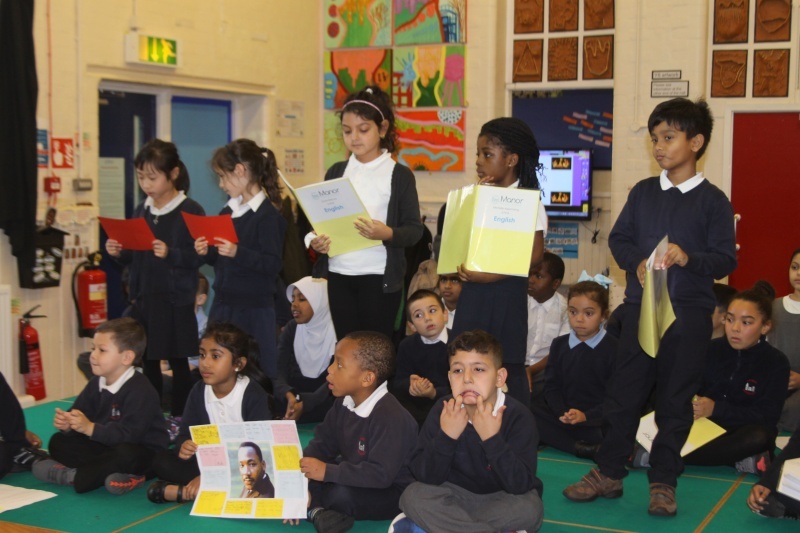 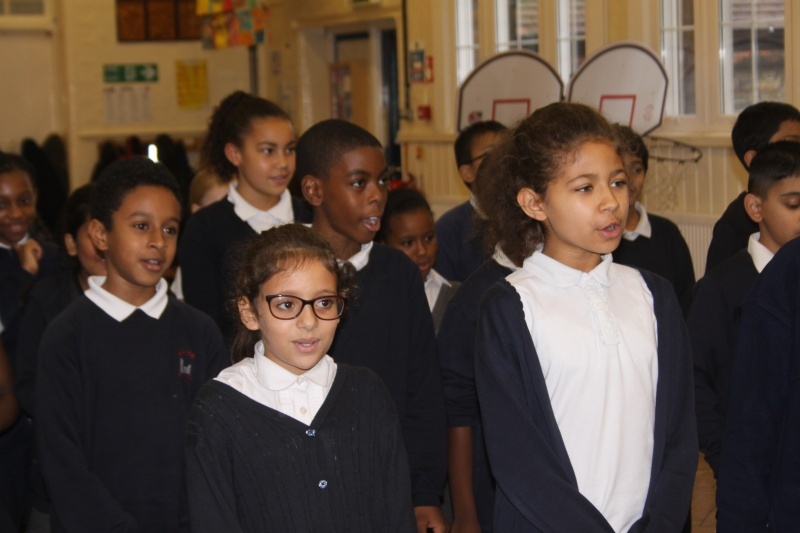 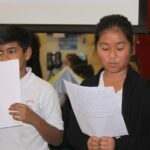 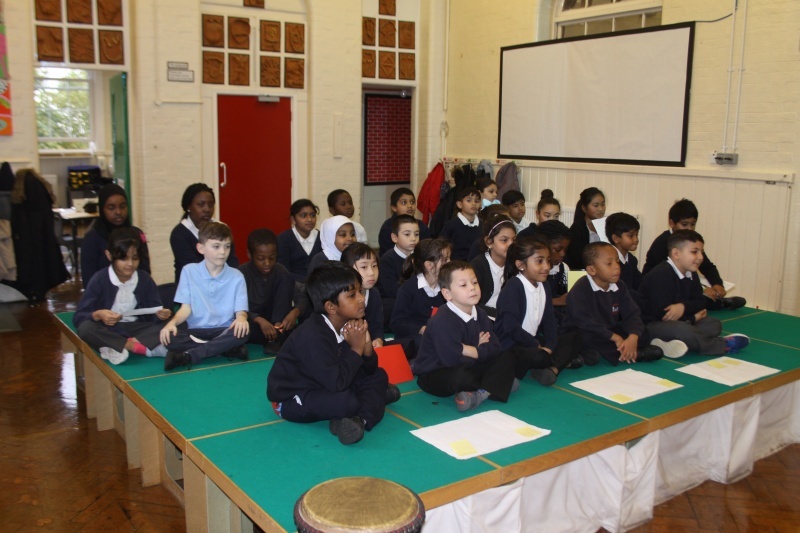 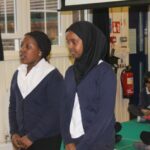 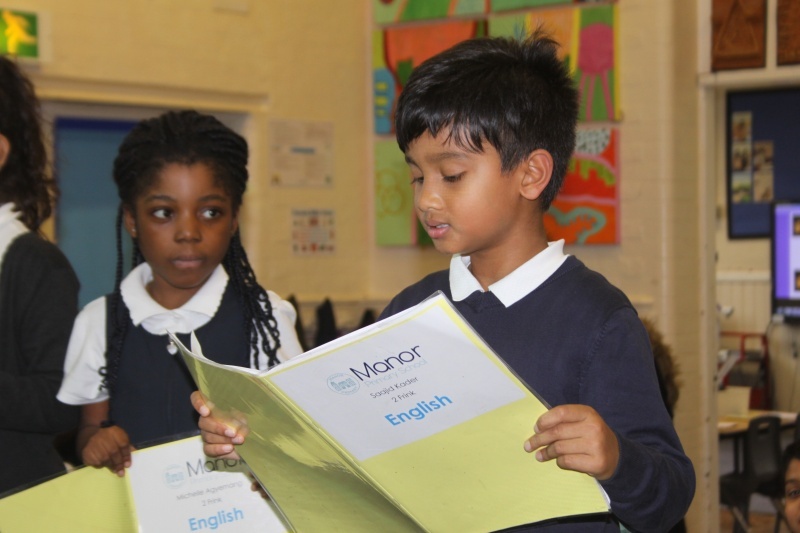 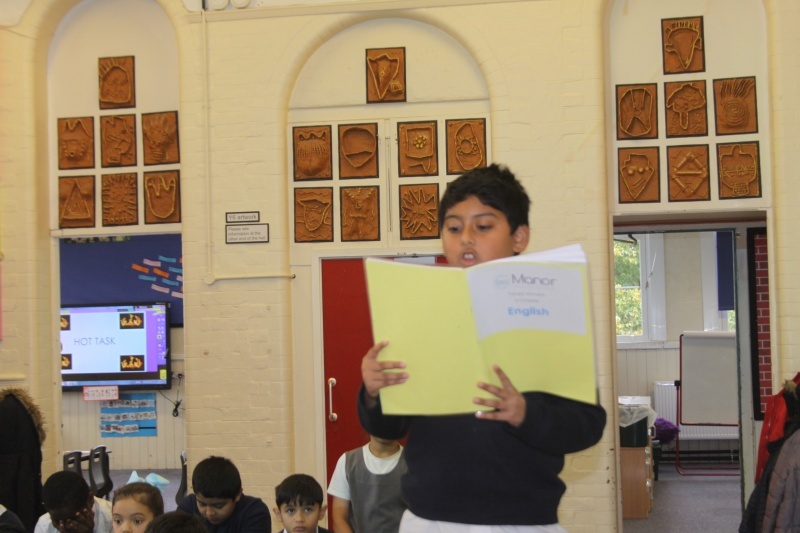 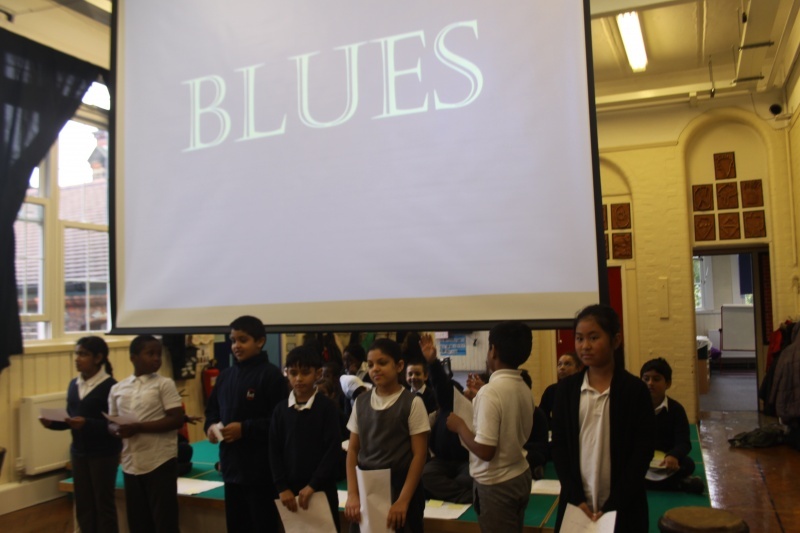 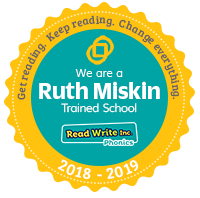 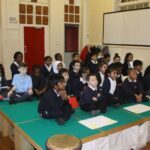 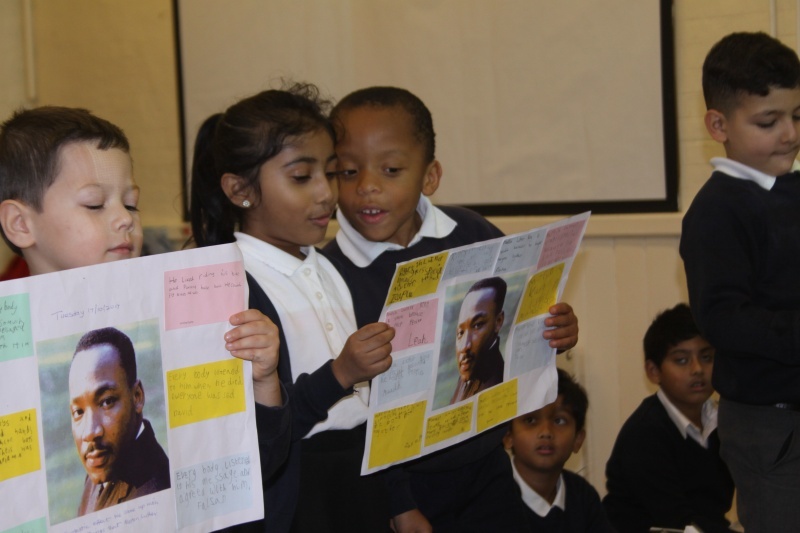 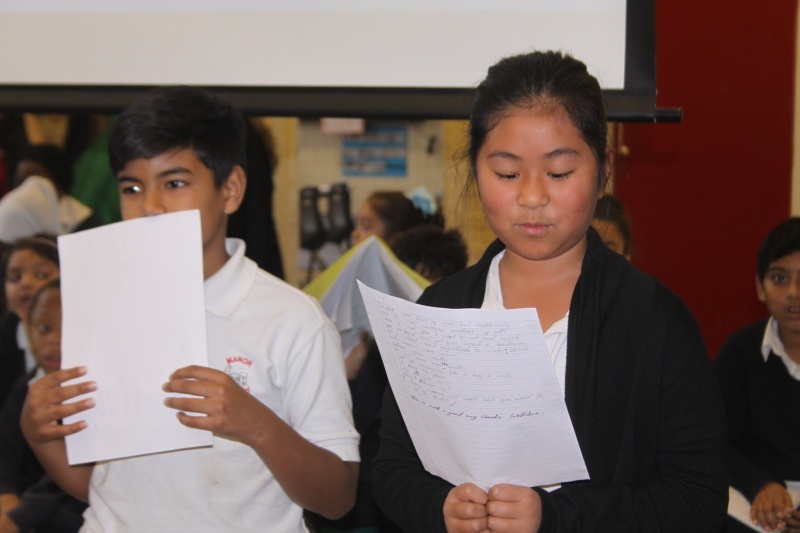 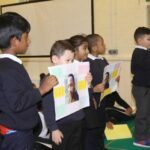 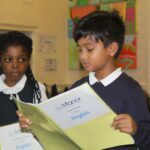 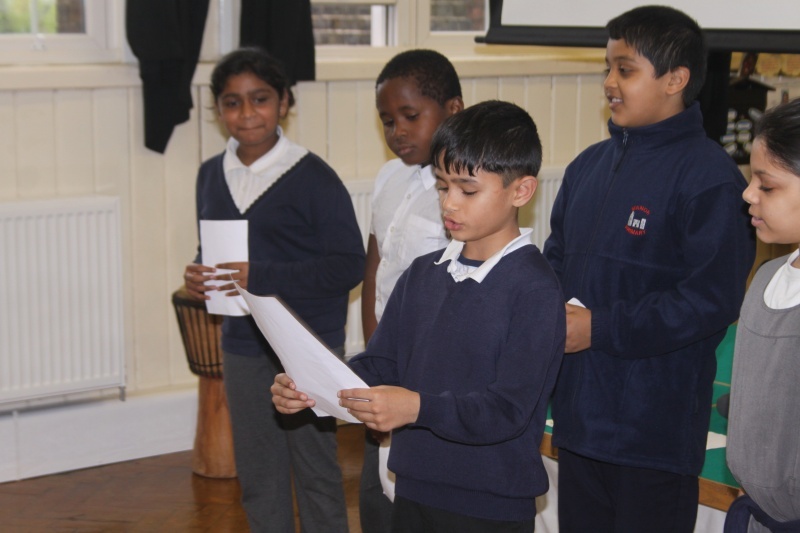 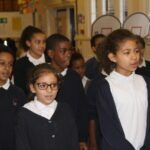 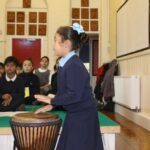 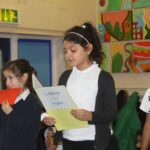 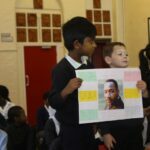 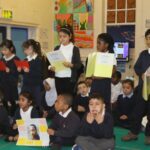 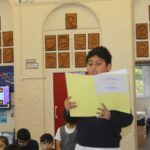 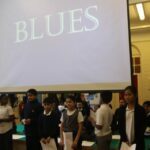 Each year group linked their English learning to the theme of music to develop the children’s understanding of this important topic.